The Cosmic Ray Extremely Distributed Observatory (CREDO) collaboration is an ongoing research project involving scientists and the public from around the world. 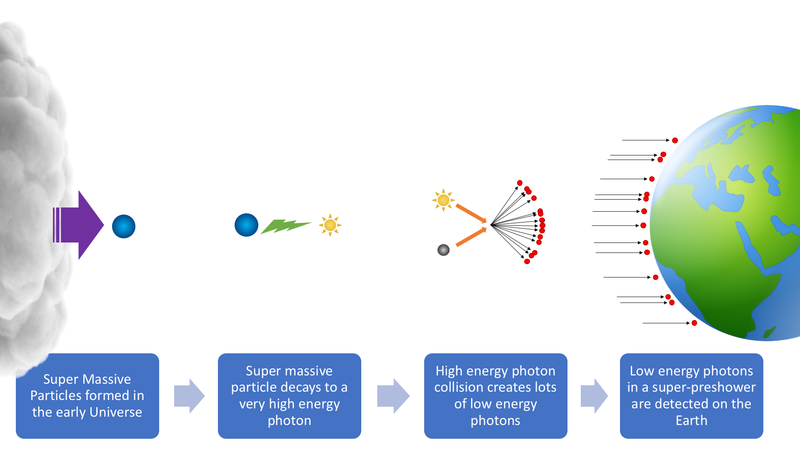 The CREDO project certainly has an ambitious goal (determining what dark matter is) but the way it is working towards this goal is also novel and a source of inspiration and excitement. 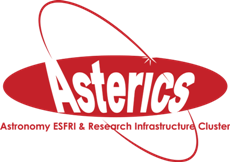 The DECS team and CREDO have been working in collaboration throughout much of the ASTERICS project and in this time, CREDO has gone from strength to strength. In addition to the support it has received from ASTERICS it has been awarded a substantial grant from the Visegrad Fund allowing it to expand across Eastern Europe. It is hoped, and indeed essential for the success, that this expansion continues to extend across the rest of Europe and world-wide. The collaborations objectives relate to the hypothesis that the cascading products of the decay of supermassive particles (dark matter?) from the early universe can be detected impacting the Earth. May particle detectors are already in operation but they all focus on one small area. The important point here is that cascades of particles are predicted and these will span a large geographic area. Of course, the ideal would be a detector the size of the planet but instead CREDO is utilising the millions of small detectors spread across the planet and housed in smartphone cameras. The particle impacts captured by the public using CREDO Detector are supplemented by ‘dark frames’ from astronomical observatories around the world and analysed by the public using the Private Particle Detective citizen science project. The result of this analysis is then fed into the Dark Universe Welcome citizen science project again for the public to take the lead in the identification of spatial and temporal patterns indicating the detection of a cascade of particles. From here the collaboration scientists take an active role in developing algorithms to identify and analyse cascades. Though this project is still in its youth, and steps in the data collection and analysis chain are still under development, there has been a huge amount of public interest with CREDO taking part in a wide variety of science and cultural events and media activities. Art-science initiatives are in the planning and links with education providers are growing and strengthening. To learn more about the CREDO collaboration and how to get involved please click here. To download the CREDO app click here. The creation of particle cascades detectable on the Earth originating from massive particles in the early Universe. Credit: Jo Jarvis.